We are excited to announce that Blairs Timber Windows has joined the Made in Britain campaign, supporting British manufacturing. With our plant based in Greenock on the West Coast of Scotland, we are extremely proud to be a British manufacturer, hand crafting bespoke timber windows and doorsets. 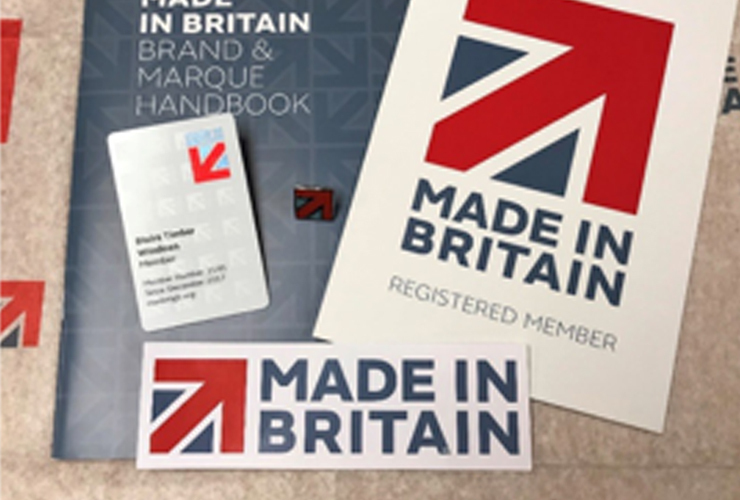 Made in Britain is an organisation which unites British manufacturers with one marque, allowing consumers to easily identify and support British-made products and services. We look forward to working closely with other members to effectively promote what Britain has to offer.